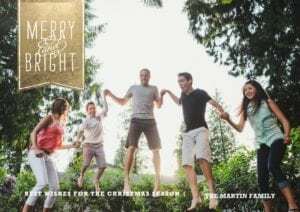 Harvey Street Kids Coming to Netflix this Friday! 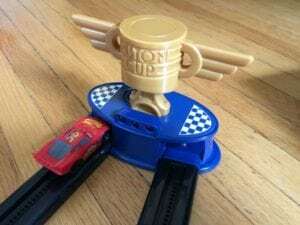 Cars 3 Piston Cup Showdown Fun at Home! 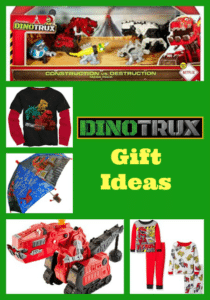 Dinotrux Gift Ideas: A Fun Gift Guide with Ty, Revvit and Friends! 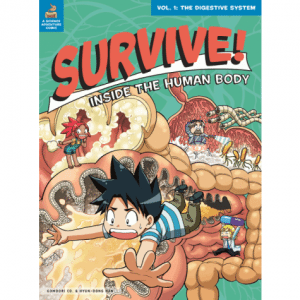 Comic Books Make Learning Science Fun!